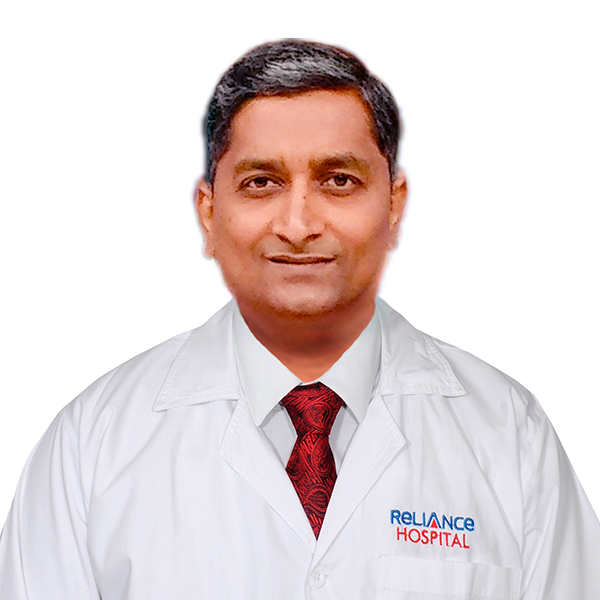 When you are sick, it is important to consult a reliable doctor who can diagnose the problem quickly and offer the right treatment. 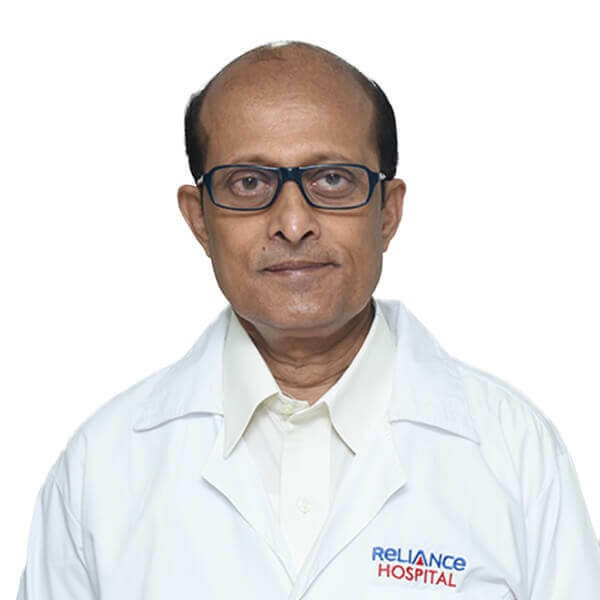 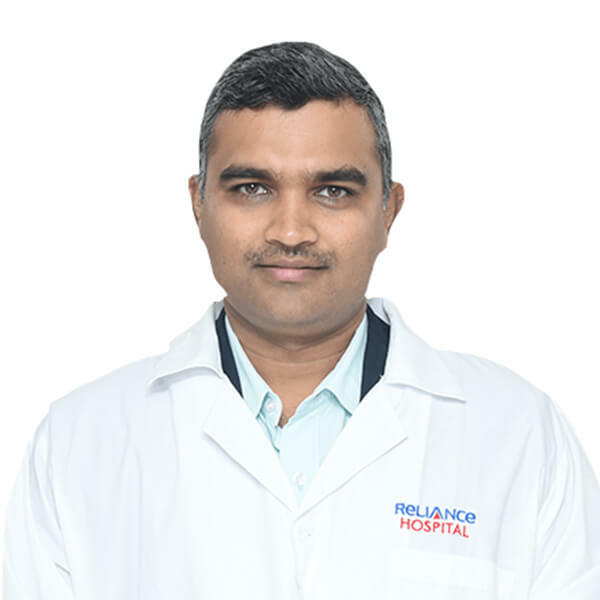 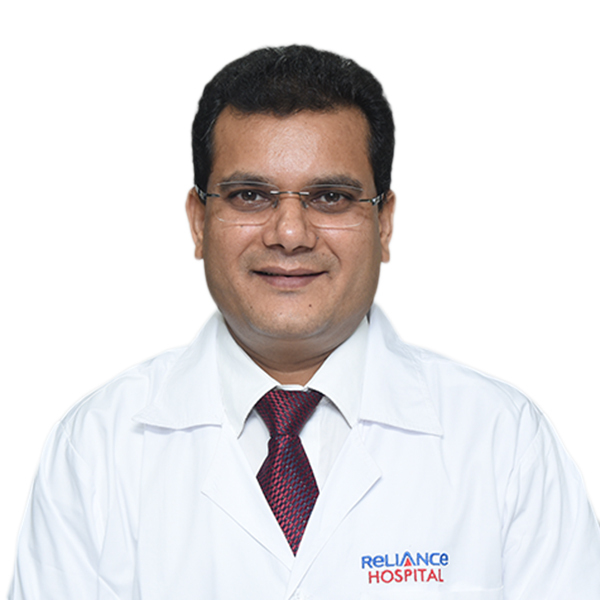 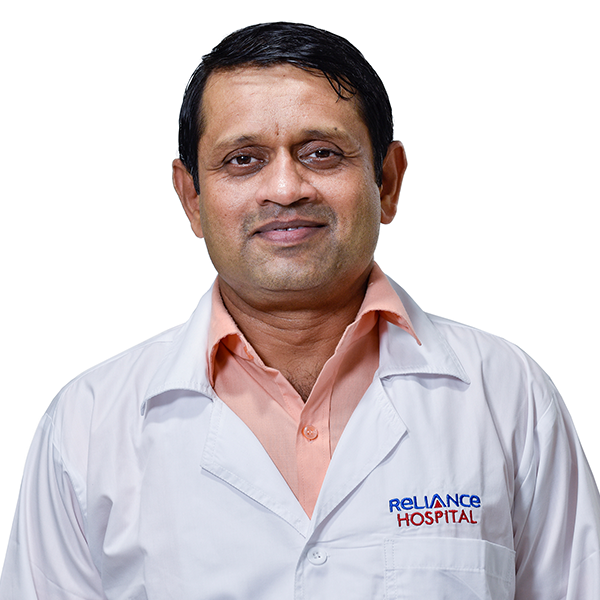 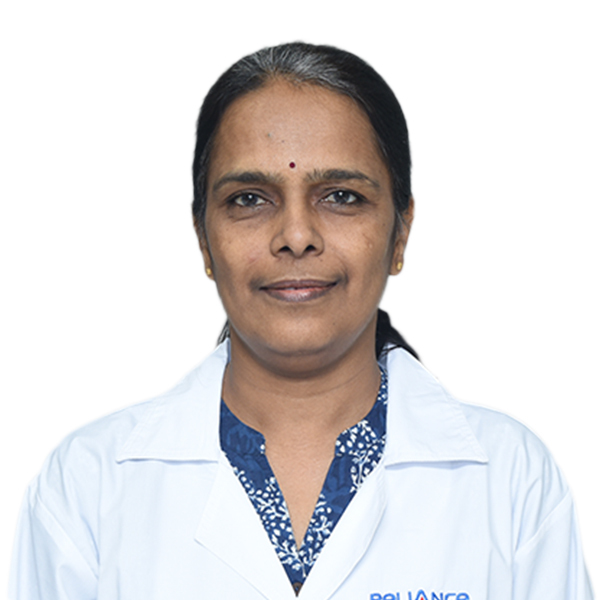 At Reliance Hospital, we have on board vastly experienced doctors across subspecialties to provide the highest quality of healthcare. 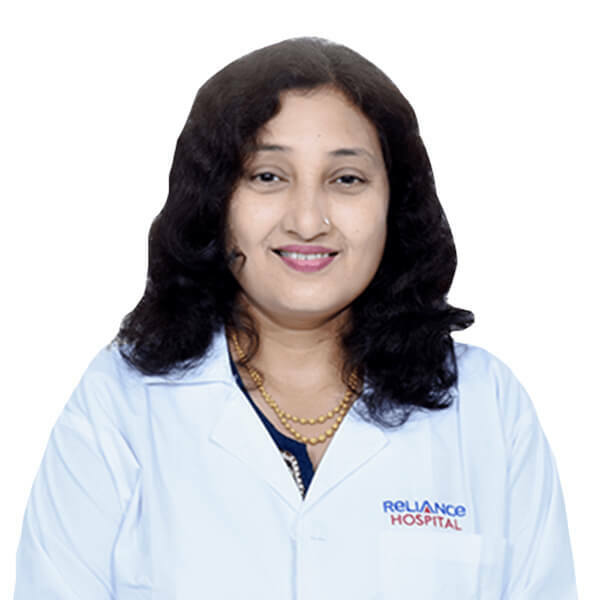 The doctors in the Department of Internal Medicine are responsible for preventing diseases, managing chronic disorders and treating hospital patients. 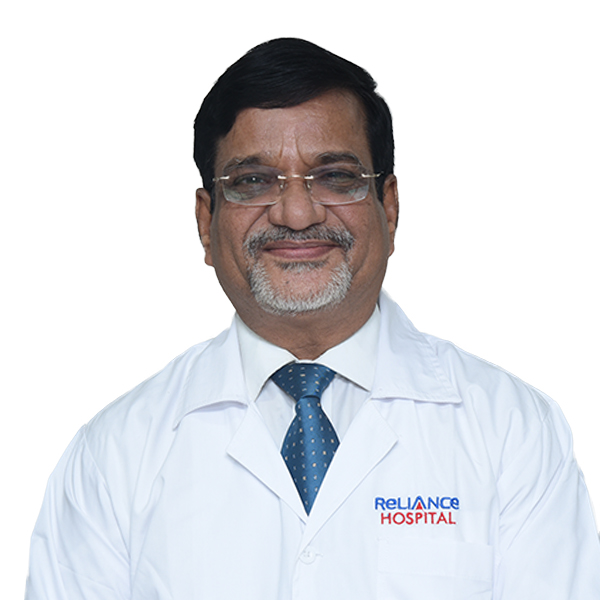 The departmentâs clinical responsibilities primarily revolve around prevention of diseases, management of chronic disorders and treatment of hospitalised patients.